The site will be shut down from 9:15 ~ 9:25 (UTC+8) for maintenance. We will restart the site right after we finish the update. We apologize for any inconvenience caused. Thank you for your support. FitGlasses provides a variety of glasses frames and sunglasses. You can choose the categories of glasses frames first to find out the frame that you are looking for. Brands: International luxury brands for glasses frames and sunglasses. Eyeglasses: Frames Optical frames, usually accompany with optical lenses. FitGlasses also provides prescription sunglasses, including polarized lenses, colored lenses, etc. Sunglasses: Mainly the sunglasses of international luxury brands. FitGlasses also provides customized prescription sunglasses. Special Promotion: Specially selected budget sunglasses and budget frames (the price started from US$ 17). Best Sellers: The best-selling glasses frames. Limited Quantity Sale: For certain items or certain items for a certain period of time. Refer to lenses that have only one use, either to see objects in the distance, or for reading (reading glasses). If you are nearsighted and require glasses to see at far, then you require glasses for Distance Vision. Similarly, if you are farsighted and require glasses to see close-up, it means that you require glasses for Near or Reading Vision. The upper part of the lens is generally used for distance vision, while the lower segment is used for near vision. Provide a smooth transition from distance correction to near correction eliminating segment lines and allowing clear vision at all distances. O.D: The O.D shows your particular information regarding the right eye. O.S : The O.S shows your particular information regarding the left eye. SPH : The SPH/Sphere indicates the strength of lens that you may require to correct your vision. A positive sphere is to correct long-sightedness and a negative sphere: is to correct short-sightedness. CYL : CYL/Cylinder and Axis is to compensate for astigmatism which means that the eye has difficulty focusing at certain angles. Axis :The axis is only to represent the value in the CYL box. Axis specifies to what degree is the astigmatism present your eye. Add: The Add is the additional correction required for reading. 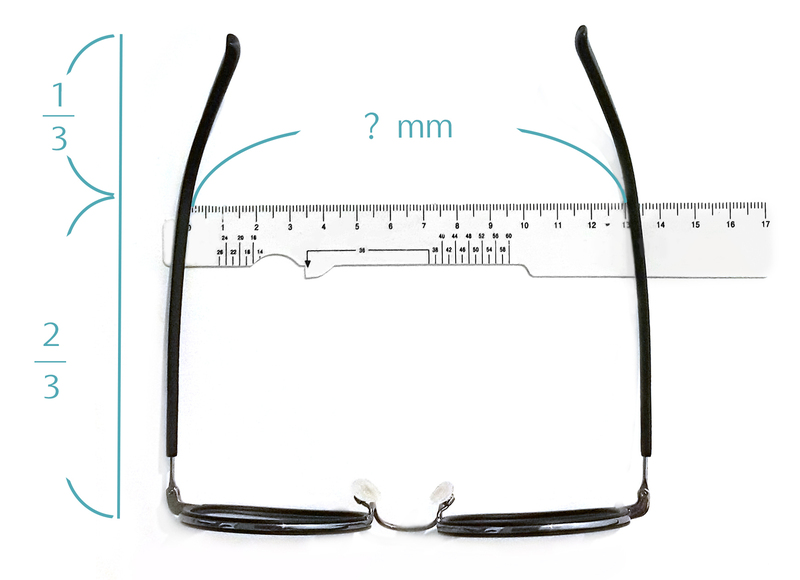 This is usually applied for reading, bifocal or varifocal lens glasses. Prism: A prism is required to correct a lazy eye. This is included with a prescription to correct some special conditions or eye disorders like squints.